Netflix, Inc. is an American video on demand service. Founded by Reed Hastings and Marc Randolph in Los Gatos (California) in 1997, Netflix initially operated as an online video store and distributed films on DVD to its subscribers. In 2007, Netflix entered the video-on-demand business by streaming its content to subscribers. In July 2016, Netflix announced to have 83 million subscribers worldwide. 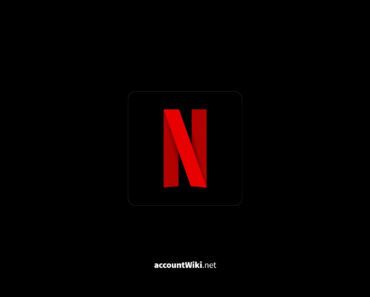 Netflix was founded on August 29, 1997, by Marc Randolph and Reed Hastings as an alternative to the existing video stores with 2.5 million dollars starting capital. The company began with 30 employees and an assortment of 925 films as an online DVD rental, with no charges for the delayed return of DVDs. In 1999, Netflix introduced a flat rate pricing model. 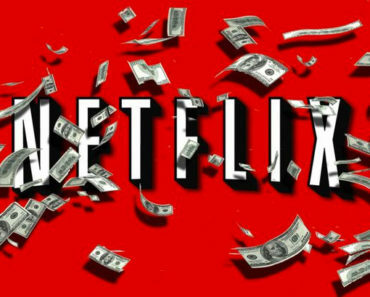 In December 2010, Netflix had a market value of approximately $10 billion. For the third quarter of 2011, the company reported global sales of $822 million. In 2012, Netflix won a Primetime Engineering Emmy Award for its streaming service. Netflix is one of the first supporters of the FIDO Alliance, which has developed the industry standard Universal Second Factor (U2F) since 2013 for a two-factor authentication that is generally applicable. In the first quarter of 2014, Netflix reported sales of over one billion US dollars for the first time. With currently 47 million subscribers alone in the United States (as of July 2016), Netflix is ​​the largest video provider in the country. As measured by the number of users, Netflix has already attracted more viewers in the US than any conventional TV channel. Netflix was only available in the United States until September 2010 and then began its international expansion in Canada. Since 2011, Netflix has been offered in Latin America and the Caribbean. In 2012, the company expanded to Europe. First in Great Britain, Ireland and Scandinavia. The availability of Netflix in the Netherlands took place in 2013 and since September 2014 Netflix has been represented in other European countries. These are Germany, Austria, Switzerland, France, Belgium and Luxembourg. The German and Austrian start took place simultaneously with a Netflix event in Berlin on September 16, 2014. Netflix’s offerings include English-language productions, which are also available as original versions and as original versions with subtitles. In January 2016, Netflix was released in 130 other countries, with Netflix now available in almost all countries of the world, except in the People’s Republic of China, North Korea, Syria, and the Crimea. In March 2011, Netflix announced to offer its own in-house productions for its customers, alongside the repetitions of other television series. In February 2013, David Fincher’s House of Cards, starring Academy Award winner Kevin Spacey, was the first self-produced. The series received special attention from the press and won three Emmys in 2013. Another series with lots of media attention is Orange Is the New Black, which was shown for the first time in 2013. The series received nominations and honors at the Emmys, the Golden Globes and the SAG Awards. Netflix also holds the exclusive rights to a number of action series produced by Disney and Marvel Television. These include series about Daredevil, Jessica Jones, Luke Cage, Iron Fist, and the Defenders. Initially, Netflix used streaming only on Microsoft products and technologies, such as VC-1 as video codec and WMA as audio codec. Meanwhile, other codecs such as H.264 or H.265 are also used for video and Ogg Vorbis or AC-3 for audio. The variety of combinations means that a title must be encoded up to 120 times with different codecs and settings. The video’s bit rate is adapted to the speed of the viewer’s Internet connection (Adaptive Bit Rate Streaming) when streaming. At least 1.5 Mbps is recommended for the lowest quality, while 25 Mbps is required for 4K video. Netflix uses Amazon Web Services for its IT infrastructure. Master copies of the films are stored on Amazon S3. For example, the Amazon Fire TV streaming box offers Netflix services. The video comes to the end customers via external content delivery networks (Akamai, Limelight, Level 3). 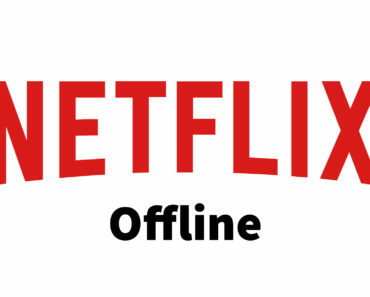 Alternatively, larger Internet service providers can apply for the Netflix OpenConnect appliance free of charge. These appliances use the FreeBSD operating system and the Nginx web server.